I hope you guys are surprised. You should be. When is the last time The Hawt posted twice in 2 days? My apologies to Ellis for moving his insightful writing down to second, but this snippet is too valuable to be ignored. Check out his newest post for a review of Wolfgang's show at Club Soda and some new electro house. So as I said in my previous post, the Ben Gold interview is in. Although he may not be as well known as the big name artists we usually write about, this rising star is a force to be reckoned with. His solo tracks released on Garuda have been extremely well-received and have destroyed dance floors all across the world. The thought of his tunes being played live send shivers down my spine as I remember Gareth mixing "Profile" into his set at Circus last year. Enough talk: without further a due, here is Ben Gold. - Since I have been making music, I’ve been inspired by range of different artists/bands, from Armin to The Prodigy, The Killers to Guns N’ Roses, Gareth Emery to Daft Punk. I think taking a bit of inspiration from a handful of artists and combining them together with your own twist allows you to create something which other artists aren’t doing. If you know how to use a sequencer, then either copying or recreating a track is pretty straight forward. Too many people are doing this in my eyes. Having the outlook to always develop is important, and vital. - I have always written, produced and engineered all my music. Being able to use a studio has allowed me to develop my sound my own way, over time, and without rushing it. Although I’m far from being the only trance producer to do this, I think it plays a big part in an artist’s progress. Having your own style sets you apart from the rest. I think I have this, and I’m continuing to develop it. According to DJMag.com, you came in 256th position among the world's DJs. Where do you think you should be placed? Who is your #1? - I wasn’t expecting to feature high in this poll in 2010. Although I had a good year with productions and gigs, 2010 was still a year of building, as this year will be also. I think it’s important to have content/experience under your belt before getting into the top 100, as entering, then dropping out of it the next year, could do more damage than not featuring in it. Saying all that, I am really looking forward to feature in it! - I think Armin well and truly deserves his position at Number 1. He is consistent with a huge weekly radio show which is listened to by millions. He is the people's DJ. What was the best song of 2010? - From crowd reactions, it was either Armin’s remix of Faithless – Not Going Home or Sied Van Riel and Radion 6’s Radiator. Sapphire always got a huge reaction too. Personally, I thought Gaia – Aisha was superb! What was your favourite gig of 2010? - Good question. There were a few really good gigs last year; including NYE at Twisted in Vancouver & The Sunrise Festival in Poland. It was my first festival gig, so the size of the crowd was over-whelming, as was the size of the stage and production. I had a great time though. My favourite club show was both the Garuda parties at Sankeys, in the UK. You've travelled a fair amount. Where would you say the girls are the most attractive? We've got 2 massive W&W fans on staff. How did you enjoy working with them? - It was a lot of fun, as what making music should be! We wrote ‘’Break The Rules’’ at my studio and ‘’Nexgen’’ at theirs. All the sessions we did together were all really positive, including some of the ideas that we didn’t end up using. I think we just clicked really well, and knew what the other was thinking. Really looking forward to working on the follow up in February. You've released records on Garuda, Armada and Anjunabeats. If you could only choose one, which label would you choose to continue working with? - Garuda is where I release all my Ben Gold records & Captivating Sounds (Armada) is where we release the collaboration between W&W & I. I’m happy with working these 2 labels. All the records that have been released have received support on radio & podcasts, featured on many track lists, and had high positions in download charts. Garuda is what I’m focussing on right now. We have some great records to release this year, starting with ‘’Pandemic’’ which will be released in March! 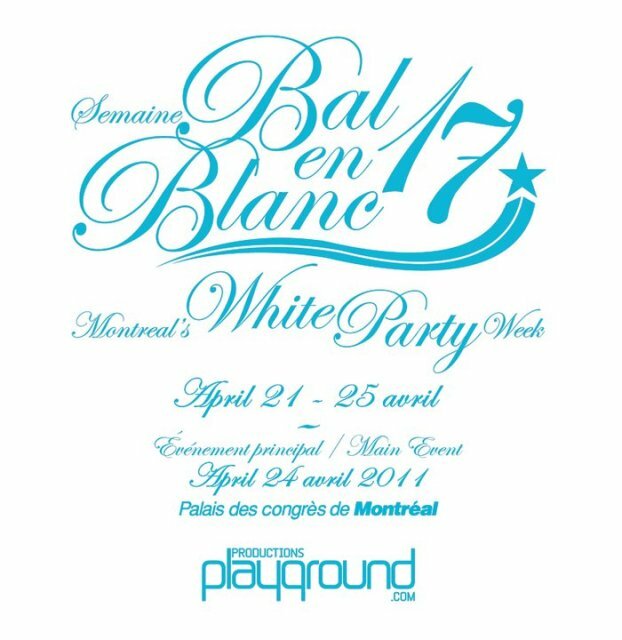 Any plans on coming to Montreal? - Yes, and I can’t wait! 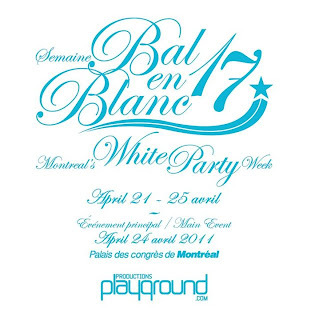 You can see me live at ‘’The Bal En Blanc’’ on April 24th at ‘Palais des Congrès de Montréal’. So excited about this show. I have seen footage from previous years, and it looks insane! I have played in Vancouver a couple of times, and both shows were awesome. You have a great scene over there. - Being able to have an insight into a DJ/Producers life/travels, by readings their blogs, are a good thing. Twitter has really taken off, so that shows how interested people are in following their artists etc. However, music/file sharing blogs are obviously hurting artists in a financial way, but depending on how many people are subscribed, it also promotes them. But when the cost of an MP3 is an average of £1.50, it’s a shame people feel they don’t need to pay for it! Have you checked the Playground Productions Facebook page recently? No sign of a Ben Gold confirmation for Bal en Blanc. Well, according to the private interview he gave us, he’s coming to Montreal this April. That’s right, EXCLUSIVE TO THE HAWT. This means that right now, the only people who know about this are Ben Gold and his posse, Playground Productions executives and us. Now please, If you haven’t already, go pick up your tickets. NOW. 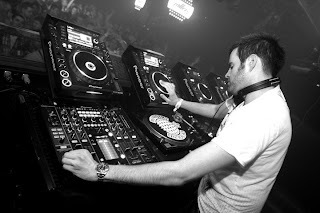 Gareth Emery played Ben's new single, "Pandemic", in last week's podcast, saying that the track "absolutely took the roof off" of the Ministry of Sound last Friday. We heard it. And we agree. TGEP 118, check it out. Or just watch the video. 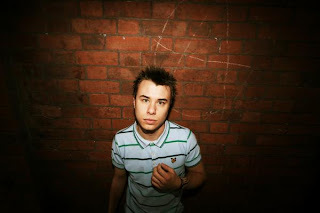 Finally, he also mentioned there would be a follow-up to his massive releases with W&W in February. 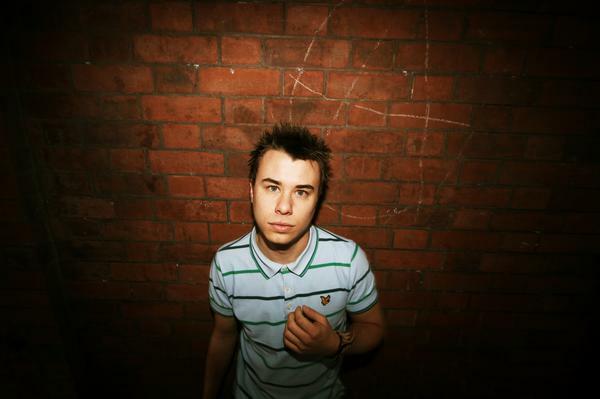 With more amazing tracks to look forward to, 2011 seems to be shining bright on Ben. Keep it up, and you've got one of my DJMag votes. For those of you who somehow haven't heard of this musical genius, here are a few of our favorite tracks of his. This entry was posted on Monday, January 31, 2011 and is filed under Ben Gold,Interview. You can follow any responses to this entry through the RSS 2.0. You can leave a response. Awesome!! Can't wait to see Ben Gold at Beb! :) Been loving everything he's put out on Garuda Music, now it's time to see him live. Get ready Ben, it's going to be nuts. Thx for the post Justin! Haha, no problem. When it comes to artists like Ben, we refuse to wait for Playground to break the news. April 24th can't get here sooner. Garuda FTW.